If you’re a student, you know how to maximize your space. Student housing can be cramped. Even if you’re not living on campus, apartments are often small and lack closet space. 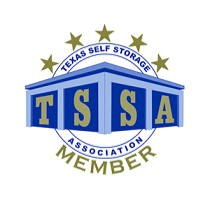 If you're dealing with a lack of space, Stow Stuff Storage offers a nearby solution in Huntsville, TX. In fact, we have two locations to meet your needs. 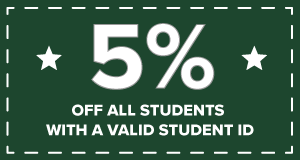 Let us help you find the space you need to simplify your life - we’re perfect for a student budget. Contact us today!